“Our time won’t last while I relate the native examples, since our empire finds its safety and growth not so much from strength of bodies as from vigor of our minds. Therefore, let Roman intelligence for the most part be put aside under silent admiration—instead we will turn to similar examples from foreign peoples. 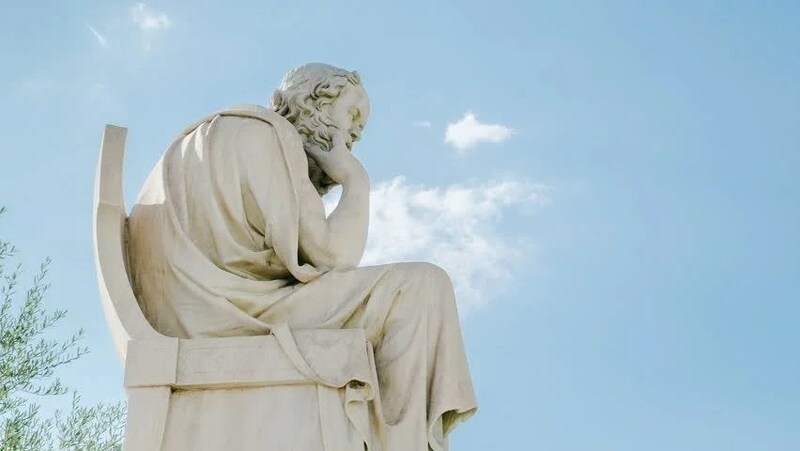 Socrates, some kind of an earth-bound oracle of human wisdom, believed that nothing more should be sought from the immortal gods beyond asking them for good. This is because only they know what is helpful for each individual and we often pray for that which it would be better if we did not have. Indeed, would that the mortal mind be enveloped in the darkest shadows, since it so often spreads the blindest prayers into wide open error! Tempus deficiet domestica narrantem, quoniam imperium nostrum non tam robore corporum quam animorum vigore incrementum ac tutelam sui comprehendit. maiore itaque ex parte Romana prudentia in admiratione tacita reponatur, alienigenisque huius generis exemplis detur aditus. Socrates, humanae sapientiae quasi quoddam terrestre oraculum, nihil ultra petendum a dis immortalibus arbitrabatur quam ut bona tribuerent, quia ii demum scirent quid unicuique esset utile, nos autem plerumque id votis expeteremus quod non impetrasse melius foret: etenim densissimis tenebris involuta mortalium mens, in quam late patentem errorem caecas precationes tuas spargis! divitias appetis, quae multis exitio fuerunt; honores concupiscis, qui complures pessum dederunt; regna tecum ipsa volvis, quorum exitus saepenumero miserabiles cernuntur; splendidis coniugiis inicis manus: at haec ut aliquando illustrant, ita nonnumquam funditus domos evertunt. desine igitur stulta futuris malorum tuorum causis quasi felicissimis rebus inhiare, teque totam caelestium arbitrio permitte, quia qui tribuere bona ex facili solent, etiam eligere aptissime possunt. Great post! A good reminder also. We think we know what is best but most of the times we don’t even know what we really want… May the Gods lead us to the best always!